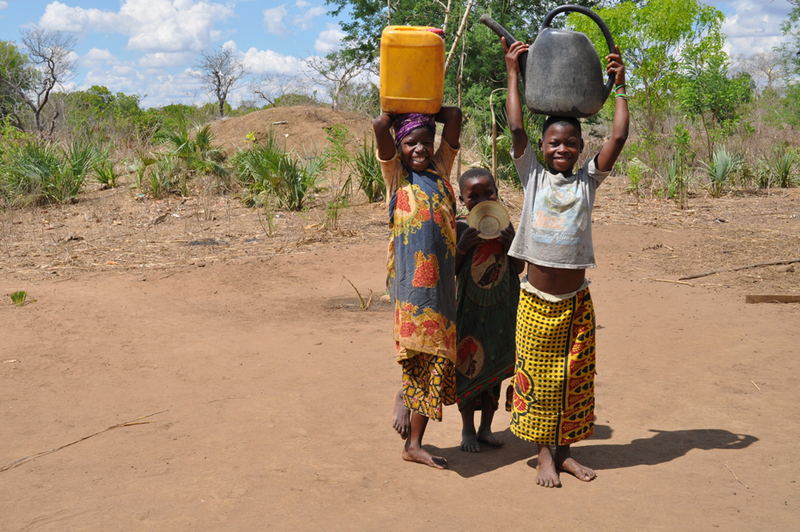 In Mozambique, women are the most vulnerable to shocks and are one of the most marginalised groups in society. CARE works with women and girls to ensure they can participate fully in efforts to address issues of importance to them: reducing poverty, having access to health services, and the right to have an education. 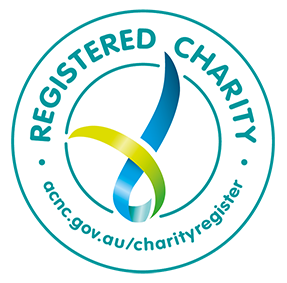 In times of emergency, CARE also provides extra support for vulnerable groups such as women and girls. Mozambique is one of the more densely forested countries in southern Africa. But serious logging has created environmental degradation. This, paired with natural disasters, has impacted communities’ ability to farm and access clean water. As a result, livelihood opportunities are limited, while children and their families are at risk of malnutrition as well as contracting life-threatening waterborne diseases. Mozambique has one of the world’s lowest life expectancies, with a major cause the prevalence of HIV/AIDS. CARE is working hard to improve access to health services, as currently, a large per cent of the population has limited access to quality services. CARE is committed to supporting the empowerment of poor women and girls where they live, work, and raise families. CARE began working in Mozambique in 1986 with emergency assistance and food distribution for people who were affected by the protracted war between government and rebel forces. From 1990 to 1994, CARE expanded its work to include disaster recovery and development activities. 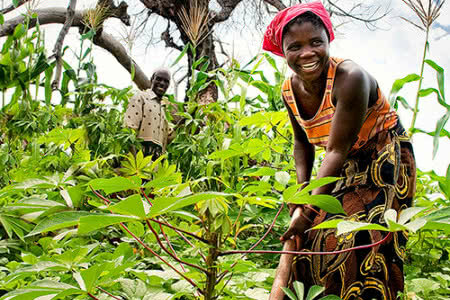 Following the end of the war in 1992, CARE focused on implementing long-term development projects in the areas of agriculture, water, sanitation and hygiene, micro-credit and savings, maternal and reproductive health, and HIV/AIDS. CARE is currently working in Nampula, Inhambane, Cabo Delgado and Maputo focusing on the following sectors: local water management, sanitation and hygiene, natural resource management and food security, health and HIV/AIDS, micro-finance and governance. Through our combined programs and partners we have been able to reach approximately 1.5 million people. We analyse and evaluate our projects to monitor results and learn how we can improve programs. Read CARE’s country evaluation reports on our Electronic Evaluation Library. In Mozambique, Farmer Field Schools help vulnerable communities tackle the impacts of climate change. 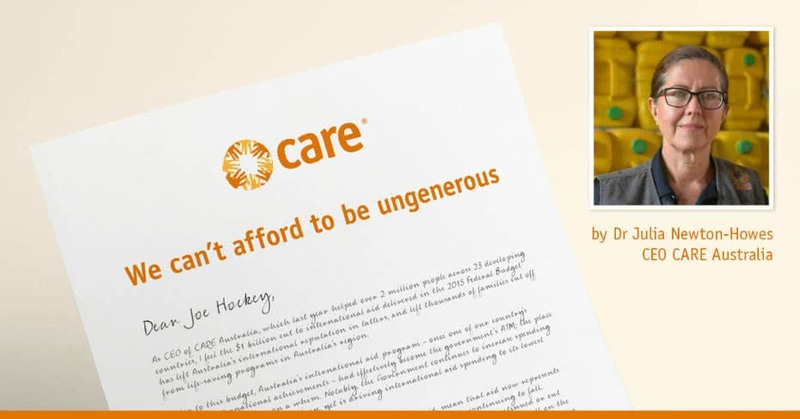 In an open letter to Joe Hockey, Care's CEO Julia Newton-Howes shares why Australia can’t afford to be ungenerous with international aid.